PEAK PERFORMANCE IS ONE THING. PEAK PERFORMANCE DURING AN AUDITION IS ANOTHER. Does one or more of the following describe you? Despite knowing you are a good player, are you frustrated by your audition results and aren’t sure why you don’t advance to the next round? Are you wanting a better understanding of auditions and excerpts? Have you been wondering how each position works in an orchestra and what the responsibilities are within a horn section? Are you holding yourself back from taking auditions because you aren’t comfortable enough in both registers to take the risk? Do you secretly wonder if you aren’t good enough to win an audition? Do you have an overall concern about auditions that you simply don’t think you know the excerpts as well as you need to? Is it in your personality to continuously seek new ideas to improve your playing? Do you find yourself continuously struggling to understand and improve one particular register of the horn? Are you a teacher looking for fresh new ideas to pass on to your students? In a hurry? Secure your spot now. • What is an audition committee looking for to advance a player…as well as to cut a player? • Why are certain excerpts requested? • How do you sell your playing to a committee in the most powerful way? • How do you pace an audition? • How do you pace audition preparation? • What should you think about before you play each excerpt? • What is your role within the section? • Does your horn make play a role in the audition? • Can you play more than one horn in an audition? • What do you do if you are asked to play something again during an audition? • Should you ask to play something again during an audition? Pituch was the grand prize winner at the 1989 American Solo Horn Competition and has been a finalist at many other solo competitions. As a soloist, Pituch has performed with orchestras in Japan, Hawaii, Colorado, Oklahoma, Arkansas, Ohio, Florida and Michigan. 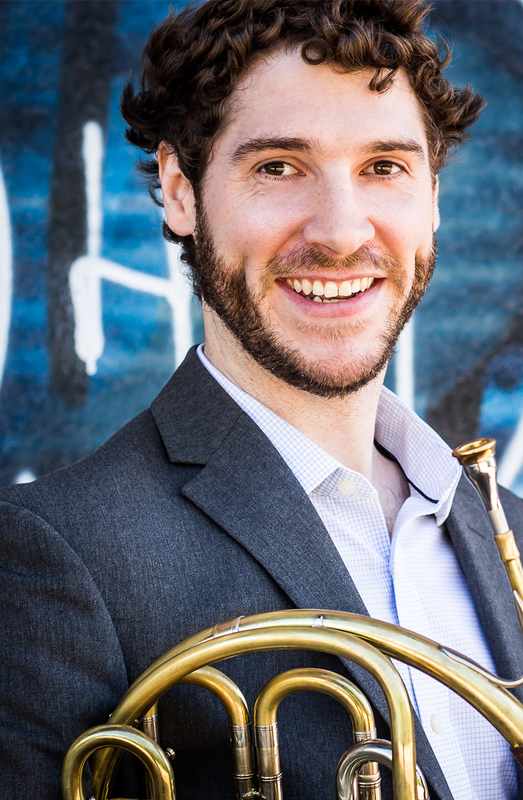 He has been a frequent guest artist at numerous horn conferences and has served as a judge in the American Horn Competition. 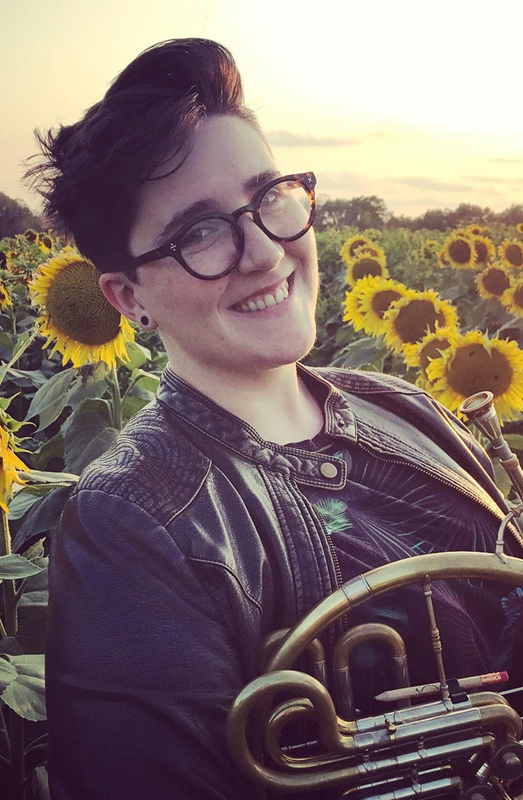 An active chamber musician, Pituch was a member of the Spring Wind Quintet for 11 years and participated in chamber music festivals in Marlboro, Vermont; Crested Butte, Colorado; Kapalua, Maui; Kazusa, Japan and Freden, Germany (with the American Horn Quartet). Most of all, do you want to LEARN? If so, Audition Mode is for you. To begin with, we have massive combined audition experience. Between us, we’ve taken 70+ auditions. In our 70+ auditions, we’ve won 10 positions between us and been in many more finals. We’ve both performed expertly in high and low auditions – even during the auditions that are not our current specialities. For this workshop, we were very particular about having one high horn specialist (Karl) and one low horn specialist (Denise) to focus on the specific excerpt lists. 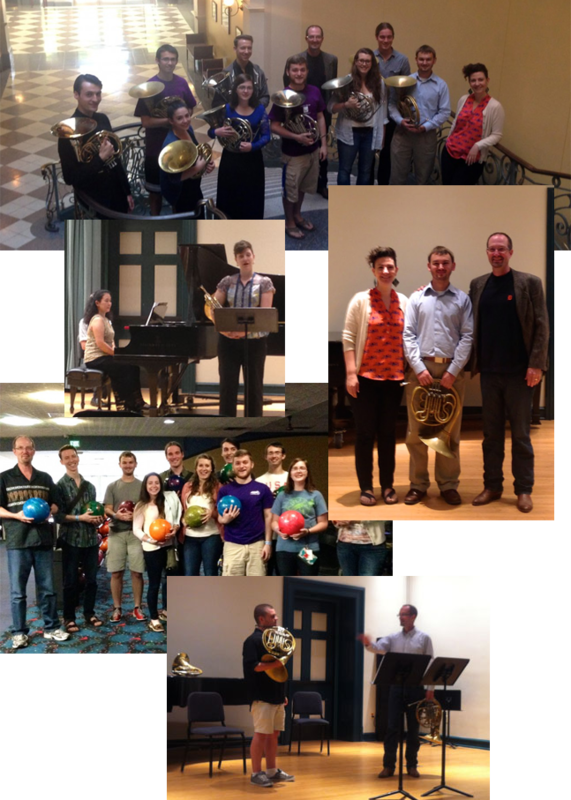 We’ve found specific ways to prepare for high horn and low horn auditions that we pass directly on to you. We each have particular strengths that we bring to the table. Karl owns all the high horn excerpts and the details and differences between them. 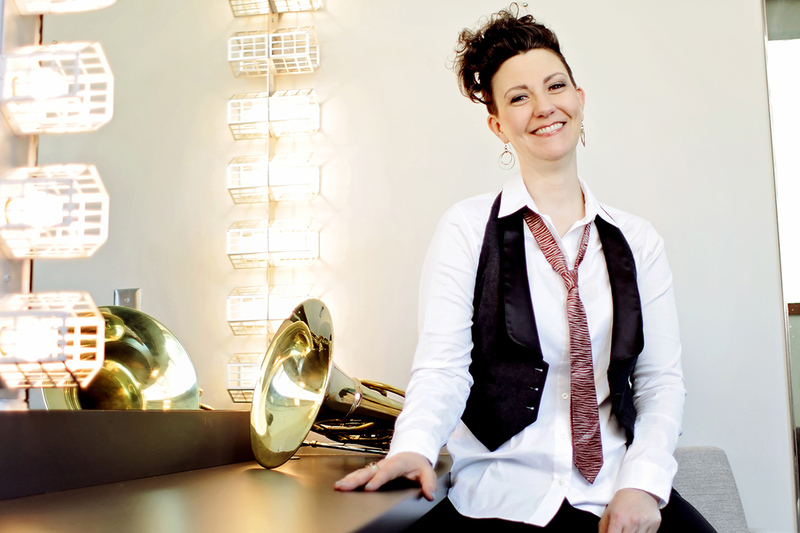 Denise has total command of the low horn excerpts as well as incredible knowledge of the embouchure and how to become a better low horn player. Beyond that, we’re like a weird comedy team. We’re great friends. We’re passionate about playing. We love the minutiae of orchestral excerpts and we have similar ideas on how to play. What might surprise you about us is the experiences we share. We’ll tell you stories about auditions we’ve taken, rough experiences we’ve had, trial weeks we’ve done and even our probationary years. Think of it as a “tell all” – the kind of stuff you rarely ever get to hear from professional orchestral musicians. 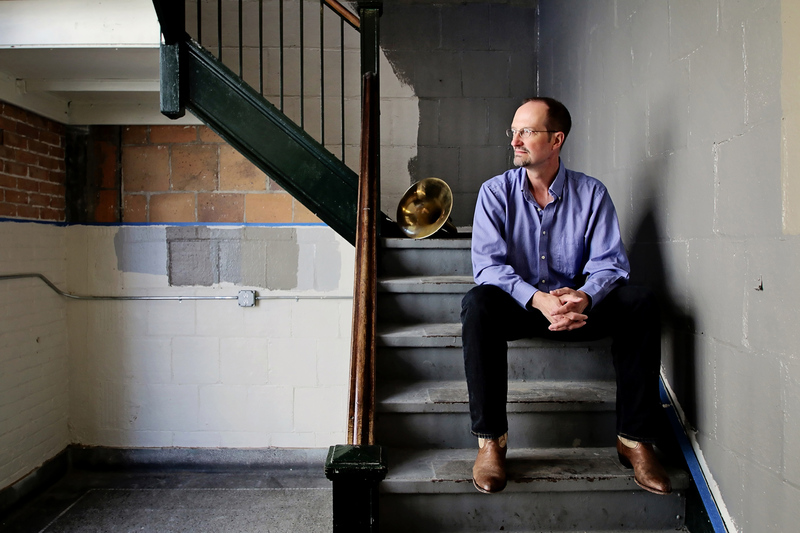 “Denise Tryon and Karl Pituch created a great environment with Audition Mode for horn players to learn about the audition process. The week is a comprehensive experience of understanding standard orchestral excerpts for both high and low horn, building confidence in solo repertoire, how to play in a section and the chance to put it all together with mock auditions. I valued that during this week I could ask difficult questions and receive honest information from two people that wanted me to do well in life. Their combined experiences from both sides of the audition process are deep and they are open to sharing them. Listening to their expertise and hearing them perform each day was inspiring. “I can’t say enough good about Audition Mode! This course was extremely helpful in my professional development, performance ability, and technical skill. 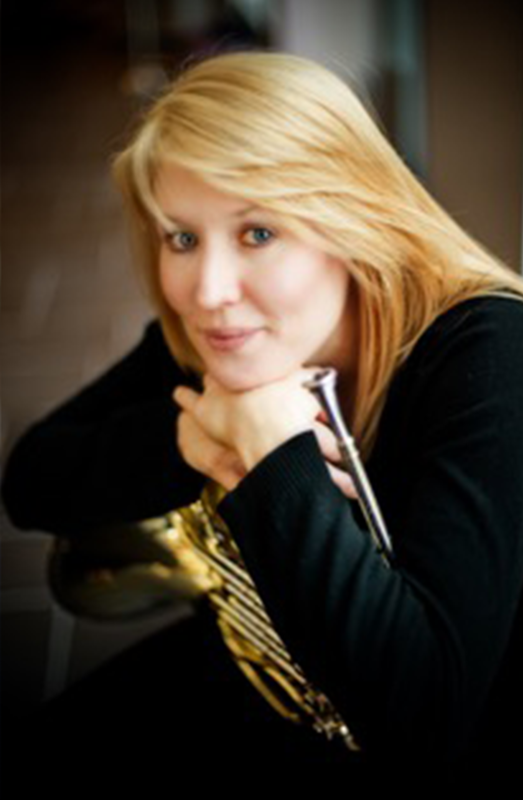 Denise and Karl bring a huge wealth of knowledge and experience to the course, something that is invaluable to developing horn players. They pass this knowledge on through private lessons, master classes, and mock auditions. All of this is done in a friendly, open, and collegial environment! The master classes (high horn taught by Karl, low by Denise) are designed to not only teach the technique of the specific challenges from each register but also to demonstrate the style and sound demanded from each excerpt or solo piece. Especially for the younger or less experienced student, hearing the excerpts and solo pieces demonstrated in such a convincing and clear way is some of the best education a musician can have. This course is, without question, a great investment for a developing horn player. 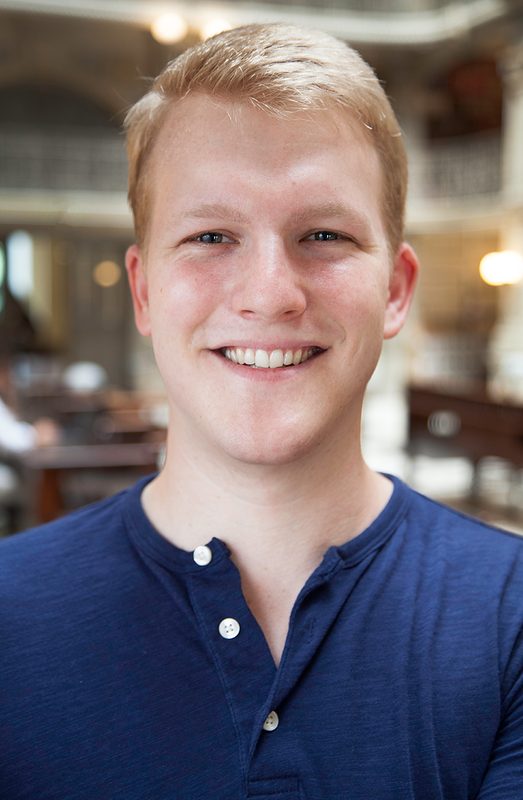 As someone who just finished a trial year with an orchestra and was awarded tenure, I can say that I definitely used and relied on techniques and skills that I learned while at Audition Mode! * Register NOW — SPACE IS LIMITED. NOTE: There is a $200 nonrefundable cancellation fee.